There’s a bumper sticker for the small seaside town of Iluka, an hour south of Ballina. It reads: Where’s Iluka? Not Telling! 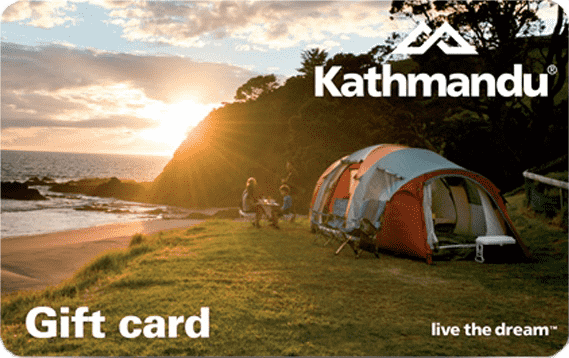 This tongue-in-cheek humour is typical of Ilukans, who are aware that they live in one of the last unspoiled beachside villages in northern NSW. On the main street of Iluka, tucked in beside the fascinating Emporium, is The Laneway Café, owned and run by former Harvest restaurant manager Aaron Moon. 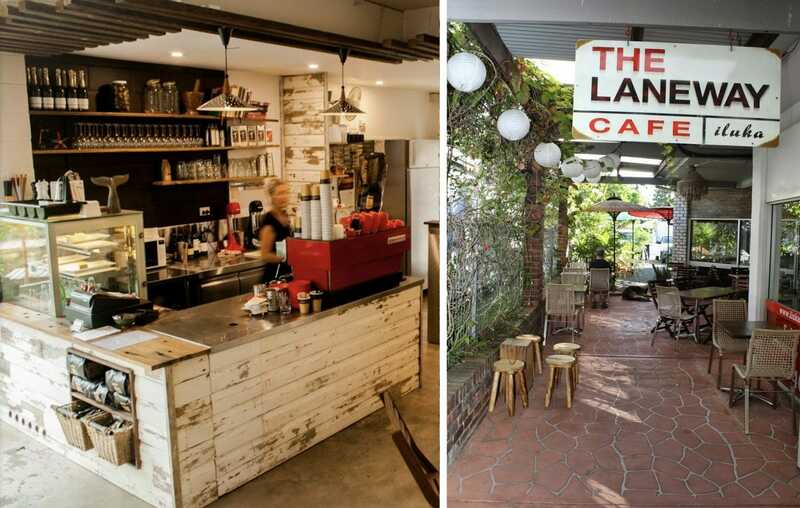 The Laneway Café reflects the spirit of Iluka: relaxed, but rich with sensory pleasures. The dishes Aaron creates offer the best of Australian fusion from local seasonal ingredients. After an early surf at one of Iluka’s stunning National Park beaches, head to The Laneway for the Surfer’s Bacon and Egg Sanga, fresh juice and sensational coffee. 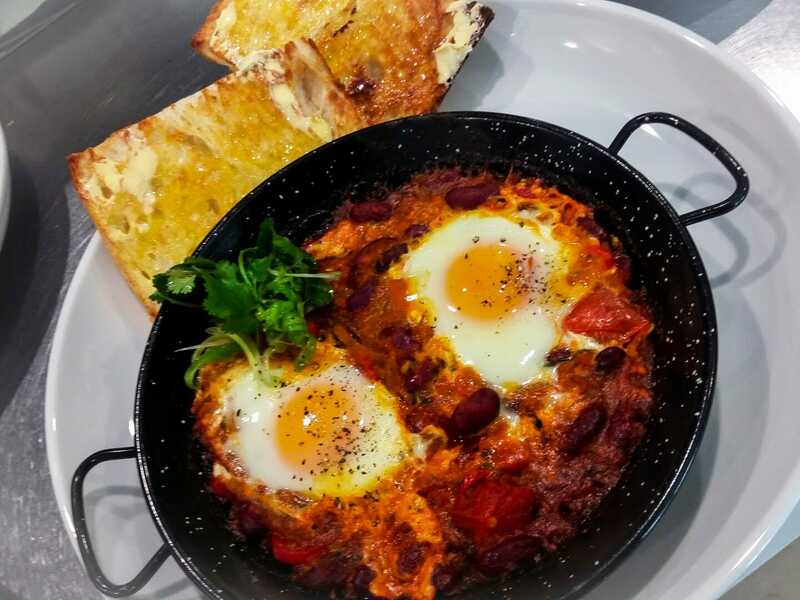 Or for a traditional Middle Eastern take on eggs, try Laneway Shakshuka with chorizo, a dish that has its origins in the Ottoman Empire. If you are stopping in mid-morning after finishing Iluka’s World Heritage Rainforest Walk, indulge with a home-baked cake. This is a lovely time of day at The Laneway, as newspapers rustle and conversation flows. The long lunch is also encouraged in Iluka. Try Aaron’s warm salad of lima beans, caramelised leek and Bulgarian feta, with preserved lemon and sorrel. Or his legendary crisp, silken tofu in a caramelised soy and black pepper sauce, served with steamed local rice and a mixed leaf salad. There is also an indulgent, creamy mushroom fettuccini and a spicy Szechuan chicken on offer, amongst traditional Australian cafe dishes made with fresh, quality ingredients. And after a day at the beach, who wants to cook? The Laneway is licenced and the perfect place for a sundowner and tapas before dinner, which is according to seasonal demand. The kids are catered for too and many adult diners have eyed-off Aaron’s traditional spaghetti Bolognese wistfully; no nuggets and chips at this café! The long summer nights at The Laneway are scented by frangipani and the delicious aromas from Aaron’s open kitchen. There’s jazz playing softly and your waiter has just poured you a glass of 2016 Marcarini Arneis. Sit back, relax. The beach will be there tomorrow; the river will be rolling on. Enjoy the moment. or call +612 6645 7022.